Its handy location in Via San Giorgio in the Città Bassa (lower town) makes the Hotel San Giorgio a good choice for visitors to Bergamo. The hotel is a short walk from Piazza Marconi and the railway station and bus station, providing guests going on day trips with quick access to trains to Milan, Brescia and Cremona and buses to Lago Endine, Lago d’Iseo and the countryside north of Bergamo. 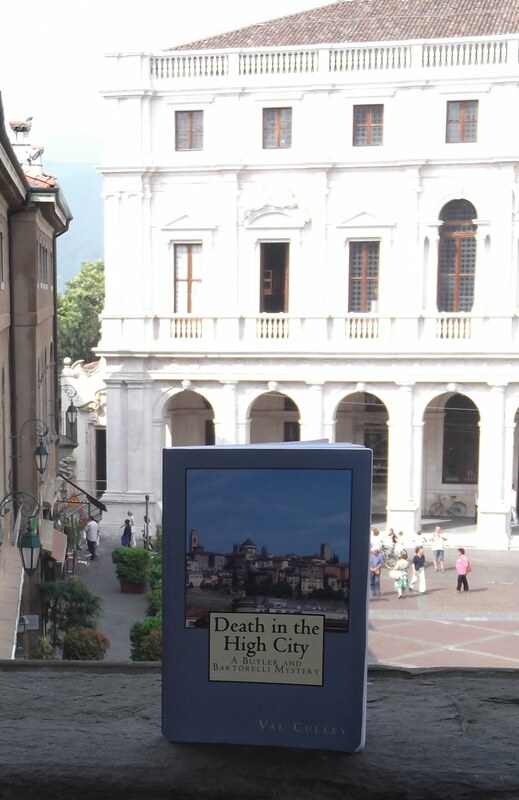 It is also only a short walk from the Hotel San Giorgio to the Città Bassa’s main thoroughfare Viale Papa Giovanni XXIII, where there are bus stops for the Città Alta (upper town) in one direction and Bergamo Caravaggio Airport at Orio al Serio going the other way. But there is free parking for guests with cars at the hotel, which is handily placed for access to the A4 Milan-Venice autostrada. The Hotel San Giorgio is in a converted 18th century building that has been furnished in modern style with smart bedrooms and bathrooms. Guests can use the free wifi and watch television in the comfort of their own rooms. The buffet breakfast is served each day in the roof top restaurant, which has views of the domes and towers of the magical Città Alta in the distance.